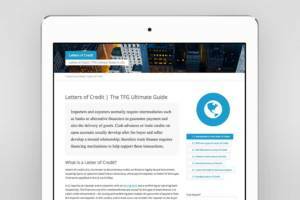 What are the true economic risks versus the rewards of Blockchain in trade finance? 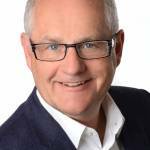 We spoke to trade finance expert Herbert Broens on his views. As there is no central point for where all of the data is stored, the risk of misusing or changing that data in the central exchange is not given. Blockchain technology is somewhat similar to where trade finance started from; the letter of credit was the most used instrument in trade finance from the Middle Ages, and was always a decentralized instrument, where only the parties involved (opening bank, advising bank and the involved buyer and producer) had original copies. Furthermore, in the blockchain, all data-sets can be added by a time-stamp and a unique security code, which must remember the code structure and the previous code. This reduces the risk of changing or deleting information further. As the third line of security, blockchain stores information on many computers. The stored data is encrypted, so the participants of the transaction don’t need to worry about confidential information going into the wrong hands. As mentioned, blockchain uses cryptocurrencies. Cryptocurrencies are relatively volatile currencies, versus normal currency counterparts. With trade finance having a strong relation and correlation to real currencies, the user would probably want the stability of using existing currencies, which are often backed by countries or maybe assets, and to be part of a contract. As an example, the Swedish central bank evaluates actual, whether it will offer an electronic Swedish Krona. If the Swedish central bank will make a positive decision, this point is solved. 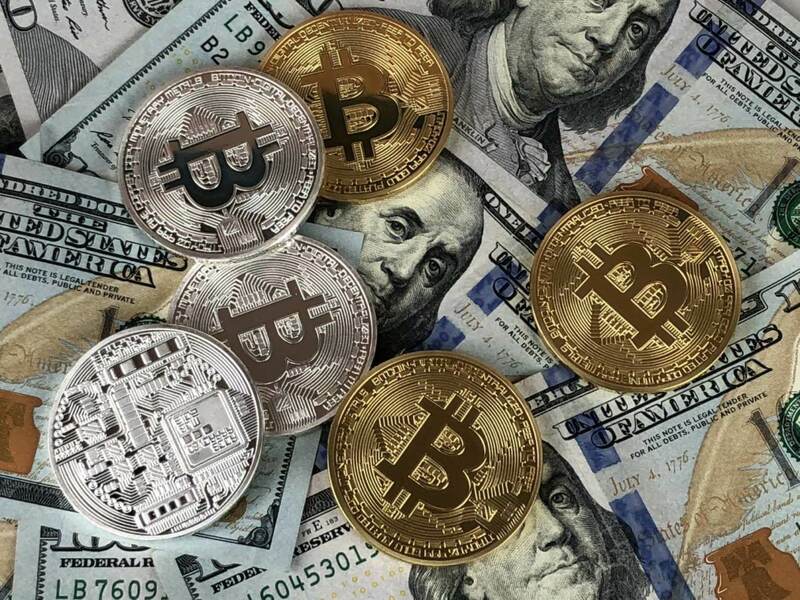 And there will probably soon be market participants, who offer futures, forwards and options for the e- currencies, as there are already marketplaces for cryptocurrency futures. Trade finance contracts are seldom spotted contracts. Most of them will run under one year but some of the can be up to ten years and even longer. Furthermore, we open a letter of credit and believe that the bank (or it’s successor) is able to show the documents, when necessary for participants, to public institutions or to a court. That means the bank must be available over the whole period and longer. When the handling is changed to a blockchain model, all the data storing firms or the system must also give the security that the data are available for a long term. The longtime storing of the data means first, we have costs to consider. But let’s assume the data of a trade finance transactions and credit is stored on fifty different computers over ten years. Due to the low costs of storing, the sum for it will be in Euro not more than a few cents. Furthermore, we have a second operational risk as the data must be readable all time through an existing program. Third, we have a legal risk that the data cannot be given in the future due to a changing legal framework. And forth we have a credit risk that firms that stored the data went insolvent in the meantime. In the quick changing computer business firms come and go. Therefor blockchain products should be linked to open software products and to firms that cover the described operational, legal and credit risks. – One company is in the blockchain technology not enough to give the security. But not the volume of copying firms is most important, but the quality of them. Does that mean that only banks should offer this or only public bodies? I think it should not, firms like google, amazon, Maersk or Microsoft fulfil the markets needs deeply. On the other side, the user should only select such providers of electronic trade finance product, where they are convinced that the data are available and safe long-term. Banks are strongly controlled and have therefore a high reputation. They are therefore in a good position for trade finance blockchain products. And if they do not sell like today their insight data to firms like Google or financial information companies, they have a further plus. – In international trade finance transactions, SWIFT has a unique position as well for electronic trade finance data and is perfect to offer products for financial trade transactions. Besides the time and costs advantages blockchain enables in trade finance some further rewards: The electronic trade finance contract can include physical data like the temperature and the humidity in the container. Or demand latest webcam photos of the transport and the goods. Or confirming data of cranes that load the goods on the ship. Or confidential financial information about the debtor or the credit confirming bank or company. There are many possibilities. 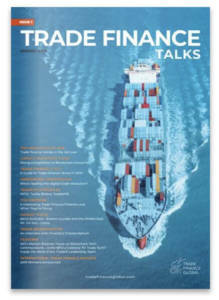 The trade finance experts in the bank will have to learn more about the basic transaction of trade finance and then the new data will help him or her to evaluate better than today the risks of the trade finance contract. This enables trade finance a bright future – although already in the middle age the agent of the trade finance banks in Europe were as well as experts in the transporting goods. Finally, for everybody, who has more than one trade finance contract, the blockchain technology offers portfolio evaluations. This can be used for companies’ internal calculations or for a market transaction of several or many trade finance products. It can even be used for installing derivatives in the field of trade finance.